CDS #10 Pharmacy carries a pharmaceutical-grade brand of full spectrum CBD hemp oil products. 100% legally compliant under Section 7606 of the Farm Bill of 2014. Just as with any nutritional supplement or medicine, CBD should be taken only after consultation with your pharmacist or healthcare provider. 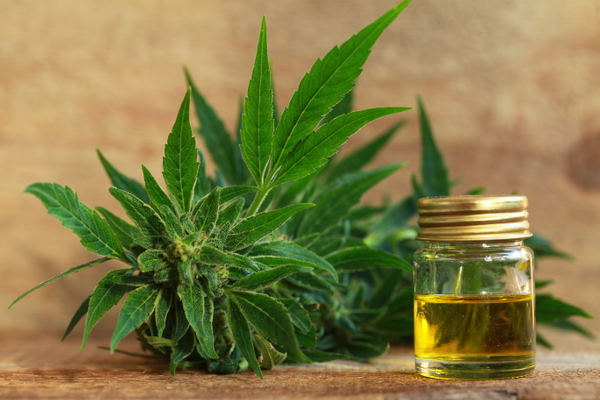 Talk with our knowledgeable staff of pharmacists to see if CBD is right for you.